What is the Office of Attorney General? 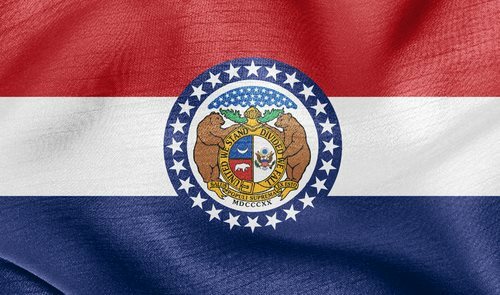 What is the Attorney General Missouri? The main Office of the Attorney General of the State of Missouri is located in the State Capitol Building in Jefferson City, Missouri; however, there are regional locations in St. Louis, Cape Girardeau, Kansas City, and Springfield.